Butchers and other persons who would be selling meat for human consumption during this season are being encouraged to ensure the proper procurement of meat. 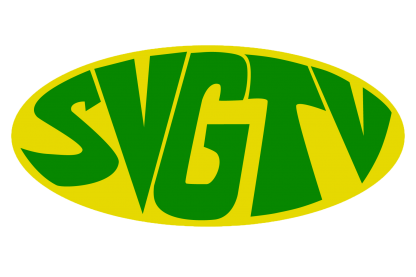 The advice comes from Environmental Health Officer Donnette Pierre during an interview with SVG-TV News on Tuesday, on measures that these persons can take to prevent the spread of bacteria on the meat products they sell, thus reducing the spread of food borne illnesses. Pierre says the maximum time allowed to have meat on display is 4 hours and encourages butchers to ensure that they have the necessary storage containers in place. Pierre further adds that meat should be inspected before being frozen and highlights the benefits of frozen meat. The environmental health officer also encourages butchers of the use of good hygienic practices to further reduce the spread of bacteria and to avoid contaminating the meat thus protecting the health of the public. Persons desirous of slaughtering animals for sale for human consumption during this time are being asked to contact the District Environmental Health Officer of the Public Health Department before Thursday December 21st for information on the requirements for slaughtering. According to the department, the public health act 1977 makes it clear that it is an offence to offer meat for sale to the public without it being inspected.